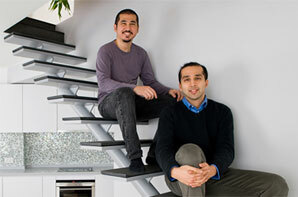 Rewind to 2005, two brothers Amil Khan and Sharif Khan set out to create a short stay serviced apartment brand that targeted on being different from the wholesale residential property offerings in the Hong Kong property market. The brothers set out on a mission to "humanize" residential properties instilling a holistic design approach to older tenement apartment blocks configuring them with innovative environmentally friendly installations. 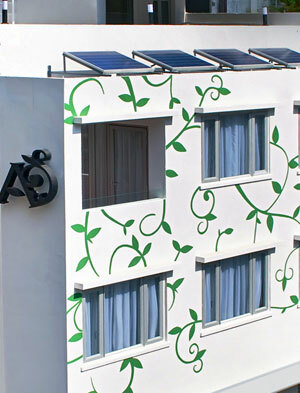 In 2010 their efforts were celebrated when they won the prestigious BCI Green Design award for Residential Architecture, and HKAEE award for Environmental Excellence in Property Management for their "Green Span" project. Photovoltaic Solar Panels, Solar water heaters, Passive interior air flow design amongst others were adapted to the tenement apartment built in the 1960s. 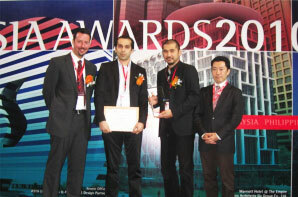 Local media lauded the project as the "ultimate form of structural recycling in high rise Hong Kong"